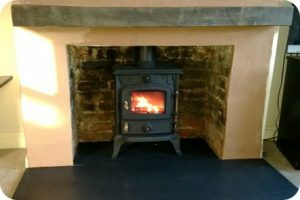 GTD Installations FAQ | Answers to your woodburner and chimney sweeping questions. Contact us if you have a different question. Sometimes people think that a fire is a fire and that woodburners’ are an unnecessary expense. 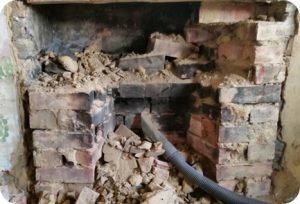 So if you have a fireplace that is bricked up and you are trying to decide between a wood-stove (the expensive option) or an open-fire here are a few things to think about. Not guaranteed that the fire will draw well when complete. May need a gathering hood fitting inside the chimney. Very prone to differing weather conditions, often goes into reverse sending smoke inside the house. Only 15% efficient so burns through fuel about 5 times as fast. More expensive to install than an open fire. Good draw produced by lining the chimney, which also protects the brickwork. Designed to work with door closed so no smoke inside the house. 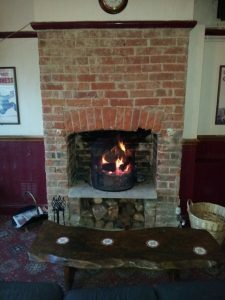 Open fires have been around since the dawn of time. Why would log-burners have needed inventing unless they improved the original invention? Does your open fire have a weak draw of air whilst burning? Even after its just been swept? Do you you find that the air in your room is smokey when the fire is on? Do you find you only have these symptoms on odd occasions such as windy days? Chances are you need an Anti-downdraft cowl. 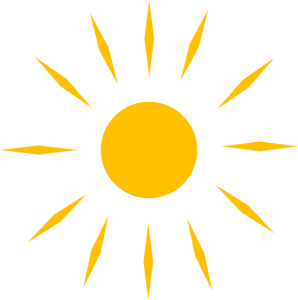 There are many available for purchase so check with your chimney sweep before buying one. Please note that anti-downdraft cowls are not designed to stop drafts coming down the chimney when the fire is not in use. 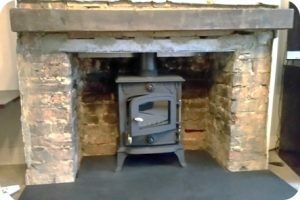 One of our customers bought this wood burning stove but its a little bit too large for their fireplace/ chimney. The stove is brand new and has never been used. It cost £900, and they would really like £700 for it, but any sensible offers will be considered. Please email us at office@chimneysweep.info if you are interested and why not book in a free survey for its installation also? Unfortunately we have decided that we are no longer able to accept credit cards nor debit cards. This is because of the new legislation that stops us from adding the cost of the bank charges for processing the transaction to the bill. This on average is around £60 per customer, and would mean increasing all our prices at the quotation stage, for all our customers, regardless of how they are planning to pay, and also purchasing a hand held device that costs around £300. 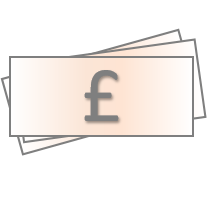 In the last year only 2 customers have asked to pay by credit card and so for the time being, we would rather keep costs low and so ask that our customers pay by cash, cheque, bank transfer or PayM. Our sister company Cleansweep Vac Services has been in the business for over 25 years and can bring a wealth of experience and expertise to your chimney and fireplace. 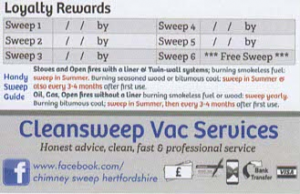 There is even a loyalty card scheme starting up in September in which your 6th sweep is free. Visit the Cleansweep website for more information. To be honest its hard to say, which is why we need to visit and take a look at what you already have, before quoting you for the job. Each chimney stack is unique, even the house next door probably has a slightly different set up to yours and without taking a look at the age of the house, the height of the stack and its state of repair and the fireplace area it would be impossible to quote you accurately. 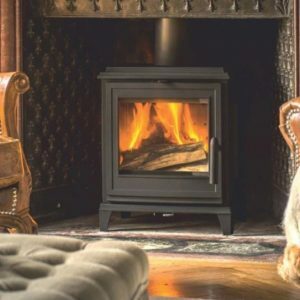 If you are thinking of buying a woodburner and having it installed, I would make sure that you have at least £1500 put aside (including VAT) and that you get quotations from HETAS registered installers, so that you make sure that you have a safe installation and can cut out the planning permission process. Contact GTD Installations to arrange a free site survey today. It depends on what you want done. 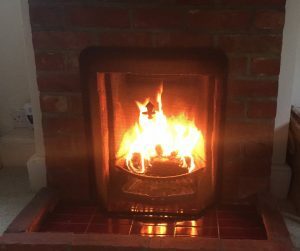 A flexible liner install will be completed in under one day, a wood burner or solid fuel stove will take a whole day and installations also involving hearths, fireplaces and opening up a blocked off chimney may need 3 or 4 visits. If you require a new hearth, we will measure up one week before, so as to allow plenty of time for the stonemason to cut it to the size needed. We know its hard to find a time when you will be in and we are also free. That’s why we offer morning appointments from 8am and weekend appointments in our busy season. 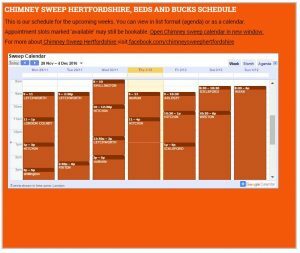 We now also have our diary online so that you can find a day that we are nearest you and then book your appointment. Take a look here…..